This is the debut hat in the Belief Line, representing social issues to spread awareness and raise money. Imagine how our nation would be different if every young American did a year of service. This hat is dedicated to advancing that belief while also helping you look great. The exterior grey is organic cotton twill. Under the visor is eco-canvas. 100% of the profits are donated to Service Year Alliance—a nonprofit working to make this belief our reality. Scroll down to read the story behind the hat. Make a year of service a common expectation and common opportunity for all young Americans. America has urgent needs that service years address: significant social challenges that require more people involved day-after-day. Racial, economic, religious, and political divisions. Over five million young adults who are not in school or working. A 21st century skills gap that is leaving millions of Americans behind. Uniting diverse young Americans in a year of service can build bridges across lines and remind the nation what happens when we people come together in common cause. Service years transform lives and develop the next generation of leaders our nation needs. 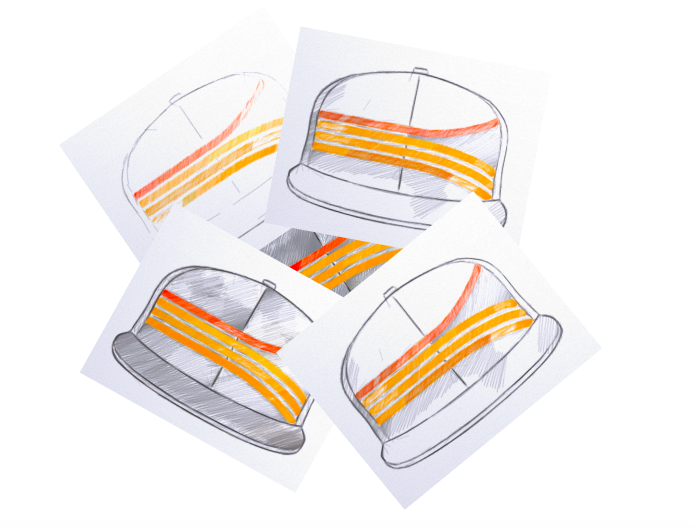 In the debut design of the Belief Line, four elements come together to form the Service Year hat. The line branching off represents the path less taken, differentiated in red to recognize the courage to make a choice that is different from the crowd. The upward trajectory symbolizes the personal transformation one experiences by answering the call to serve. The diverging paths form a "Y" to represent the "year of service" — a year of intense commitment to community and country. The quote under the brim is one of the most famous lines in American history, spoken at JFK's Presidential Inauguration. It asks us each what role we can play because our nation only works when we each fulfill our civic responsibility. It's placed under the visor to serve as a secluded but always-present inspirational reminder of this truth. 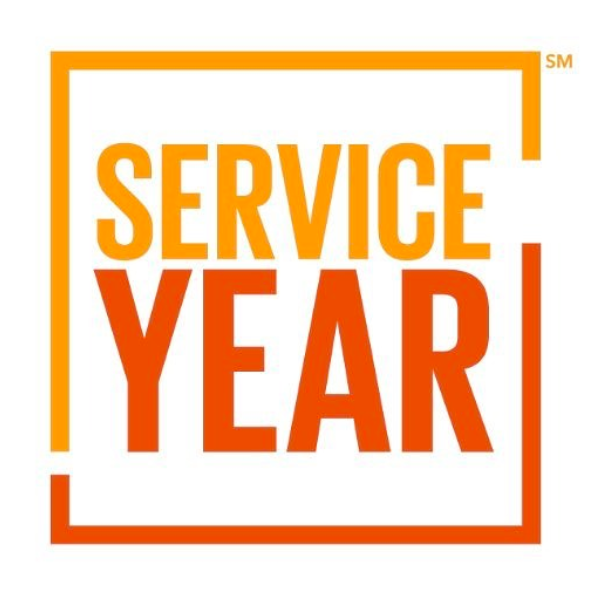 The red and orange colors come from the colors of Service Year Alliance—the organization leading the effort to make this belief a reality—that every young American serves for a year. It's a great hat whether you've served or want to recognize the ideal of service. Service Year Alliance is working to make a service year a common expectation and opportunity for all young Americans. 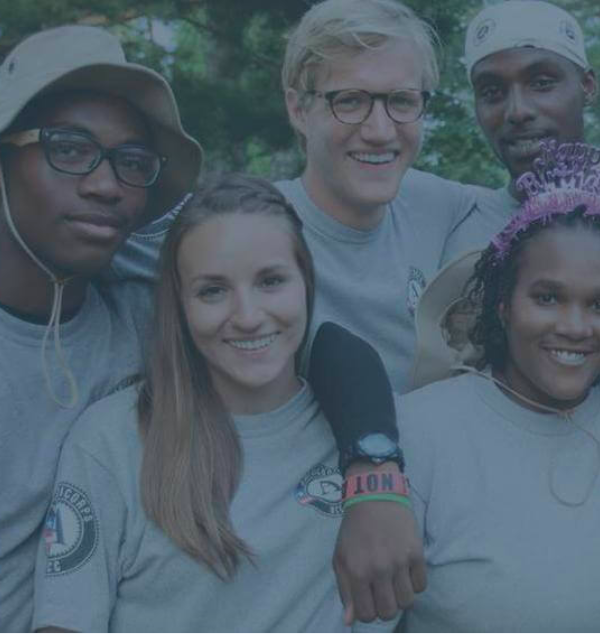 A service year before, during, or after college — or as a way to find your path — gives young people the chance to transform their lives, make an impact in their community, and become the active citizens and leaders our nation needs. To learn more or find opportunities to serve, visit ServiceYear.org. Our nation is divided and disconnected. We must create meaningful opportunities for diverse Americans to come together. 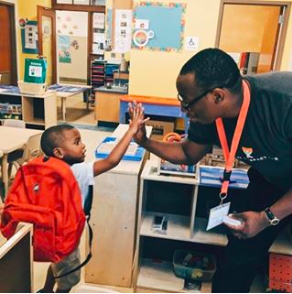 There is no more impactful way to build connection and compassion than to serve along side people of vastly different background to improve communities and our country. That's what service years do while solving problems and developing the leaders our nation needs. Service years change lives, communities, our country, and the world. The best designs are simple yet powerful, and enable multiple ideals to come together. Individually they feel incomplete. Together, they help us envision the world as it could be so that we can do the work to make it real. 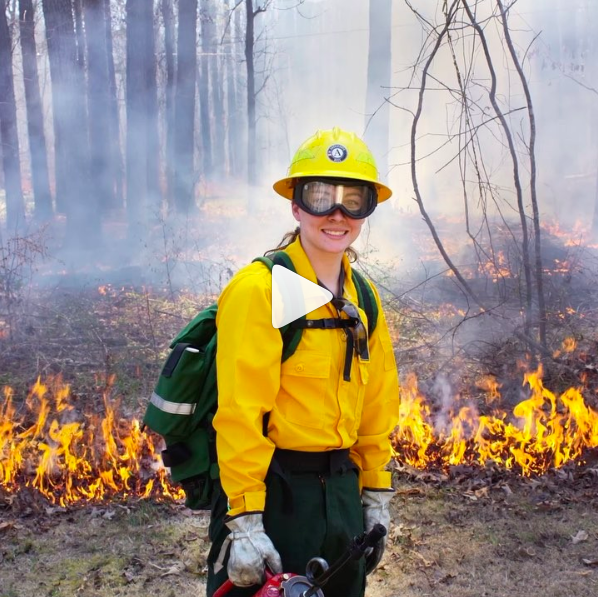 Four elements come together in the Service Year hat. The line branching up and to the left represents the path less taken, done in red to recognize the courage to make that choice. The upward trajectory symbolizes the growth and empowerment one adds to their life by making this choice. The diverging paths also form a "Y" to represent the "year of service" -- a year of intense commitment to service for community and country. The under the brim quote is one of the most famous lines in American history and it asks us each what role we can play--that our nation only works when we each fulfill civic responsibility. It's placed under the visor to serve as a secluded but always-present inspirational reminder. 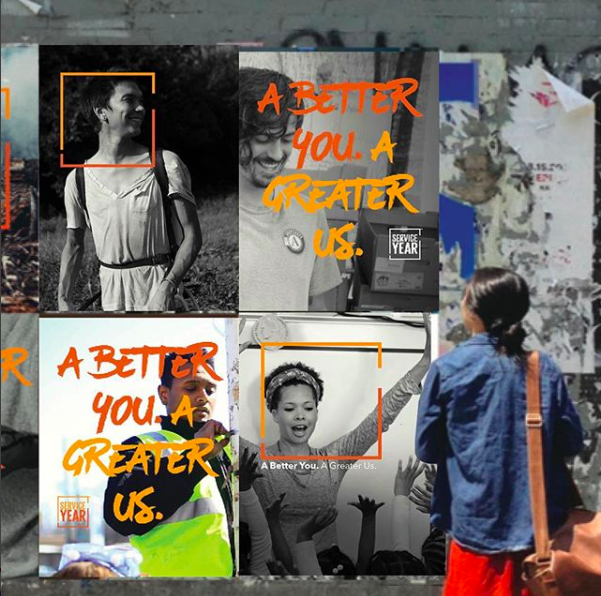 Finally, the red and orange colors come from the colors of Service Year Alliance—the organization leading the effort to make this belief a reality—that every young American serves for a year. However, sometimes we want to feel connected to causes without feeling like we’re wearing a commercial or sacrificing style. Hats don’t only have to be about what they say, but also how they make us feel. Subtlety, symbolism, and style are powerful messengers and conversation starters. The diverging paths form "Y" to represent the "year of service" — a year of intense commitment to community and country.